Researchers at Google announced that the company’s recently introduced AI implementation, called Google Neural Machine Translation (GNMT) has come up with its very own language translation system. GNMT has gone live in September 2016, less than 3 months ago. 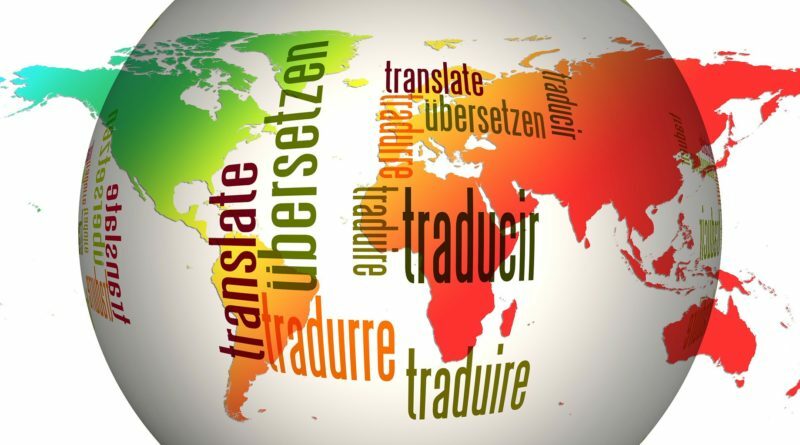 Prior to this new translation tool, Google used a model called Neural Machine Translation (NMT) – capable of translating only one pair of languages, for instance, translating Portuguese to English and vice versa; or translating Spanish to English and vice versa. Google’s old translation tool, however, cannot translate Portuguese to Spanish or vice versa on its own. Prior to GNMT, Google had to use a number of models to translate languages. Without external input, GNMT is capable of translating Portuguese to Spanish and vice versa without using English as a bridge language. GNMT is similarly capable of translating Korean to Japanese and vice versa without using English as a bridge language. GNMT’s capacity to translate language pairs on its own is the first time “a form of true transfer learning has been shown to work for machine translation,” the researchers said. GNMT is currently used by Google to translate over 100 languages, and over 140 billion words each day.